… and the word of the day is NEW! I am super proud to share with you my new look website, which has just returned from the virtual beauticians where it had the full works! But it’s not just the look of the site that is new but the focus of the content too. 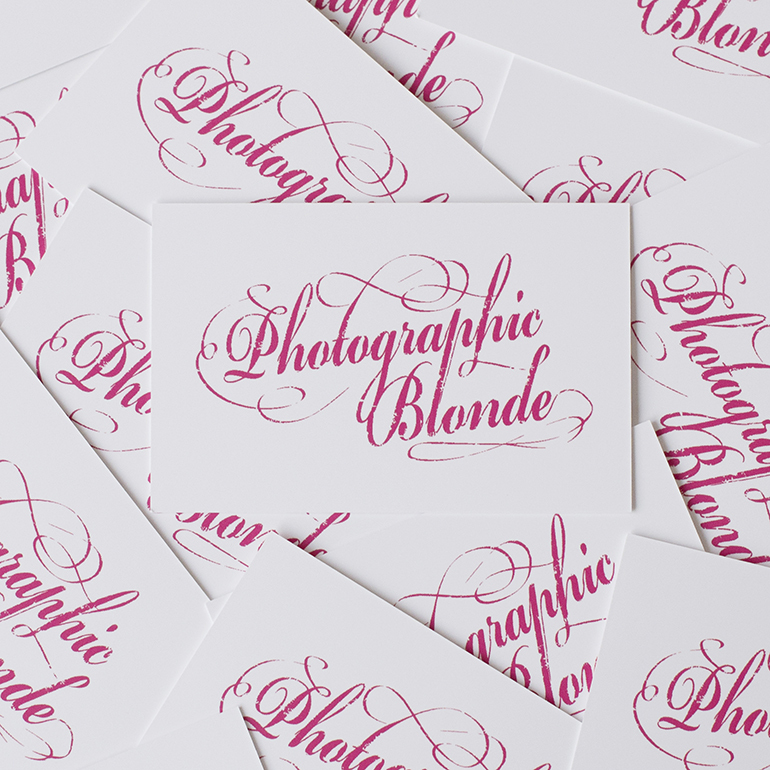 From motivational blog posts to Well-Being portrait shoots, my vision for photographicblonde.com is to be a hub of inspiration and encouragement that empowers you to look and feel like the best version of yourself. And what better day to start this exciting new journey of self-discovery than on an Aquarius New Moon and the Chinese New Year. The energy of both Aquarius (my personal sun sign) and the astrological Monkey are notorious for being unique, vibrant, revolutionary and a touch eccentric. Fitting don’t you think? So please take a look around and then connect with me via the social media links below and let me know what you think. Deep bows of gratitude go out to Lorinda Pagano of Plait Creative and her fabulous team who helped make my vision become a reality and virtually capture the very essence of me and all that I stand for.